Merry and bright. 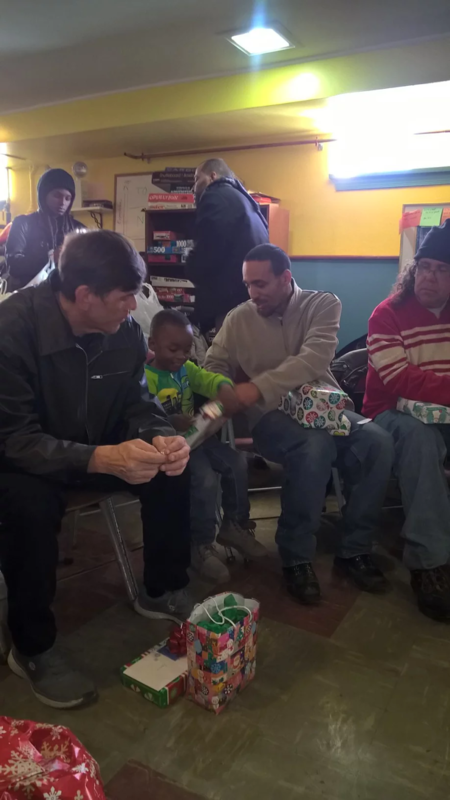 — Ripple Community Inc.
We hosted our second annual holiday party at the Community Building Center yesterday. We celebrated with yummy food, a gift exchange, and games. Many thanks to the food bringers, gift bringers, and joy bringers! We appreciate it more than you know. Merry Christmas, from our big family to yours!